If you are looking for innovative and reliable dental care services, opt for Chatswood dental centre services. They come with a highly skilled team of professionals who have been for years treating dental patients and enhancing smiles. 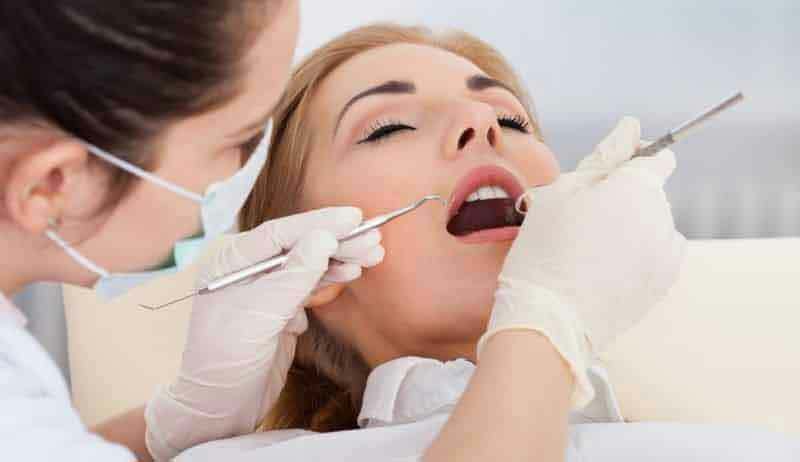 Usually, kids and adults alike fear to go to dentists because it is scary; it is scary to lie down on the dentist chair and get horrific thoughts! Sleep dentistry is a new technique wherein the oral treatments are given the patients in their sleep mode. Chatswood dental centre in creating positive and confident smiles. A smile is something that boosts the confidence of a person and lights up the whole face. The Chatswood clinic helps people gain beautiful smiles to complement their overall appearance. One of the methods of smile enhancement is teeth whitening. Often, poor dental hygiene and wrong eating habits spoil our teeth, giving way to a permanent yellowish coating on the surface. The Chatswood dental centre offers long-term and permanent teeth whitening solutions. Here, you get a team of skilled professionals with expertise in implant dentistry, sleep dentistry, teeth whitening, root canal, and more. They bring an innovative approach to the field of dentistry. In the last few years, the implant dentistry has gained prominence with people. The process is suitable for people who have lost one or more than one teeth. Through implants, you can permanently fix the teeth gap. Over the years, the Chatswood dental centre has acquired the position of a reputed dental care service provider. Over everything else, you should focus on maintaining a healthy dental care regimen to avoid basic problems like tooth decay and plaques. In case dental services are required, opt for the Chatswood dental centre services.